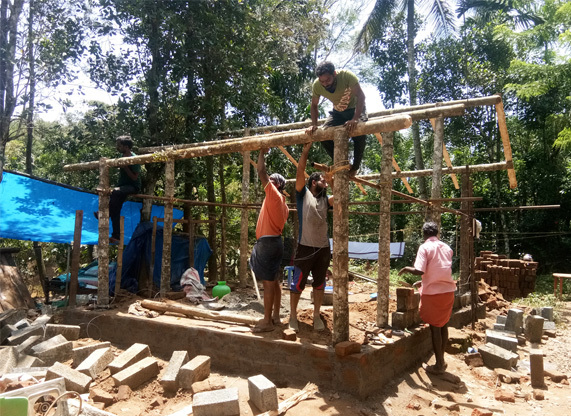 SEEDS is responding to the floods in Kerala, reaching out to affected communities! The northeastern part of India has been reeling under floods and landslides triggered by torrential rains. 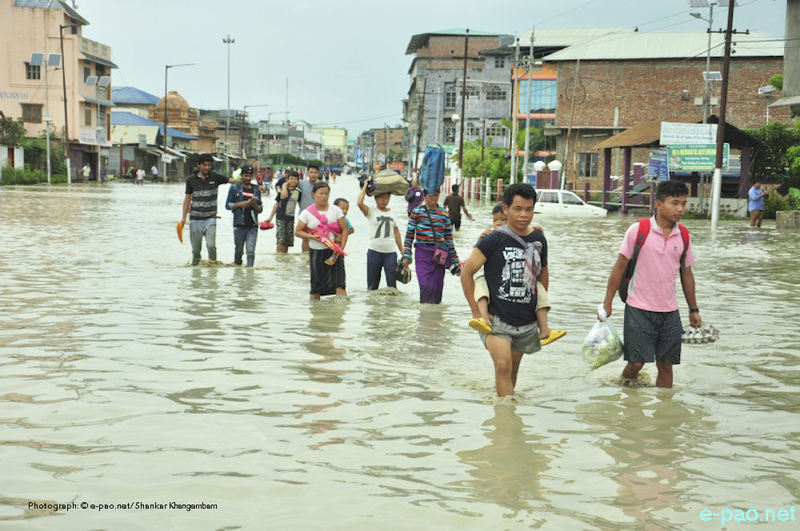 More than 6,50,000 people have been affected across the four states of Assam, Manipur, Mizoram and Tripura!